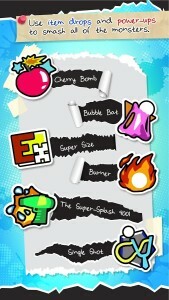 Put your wits and reflexes to the test with Happy Mage’s classic brick-breaker arcade-style game – Monster Smash Xtreme! 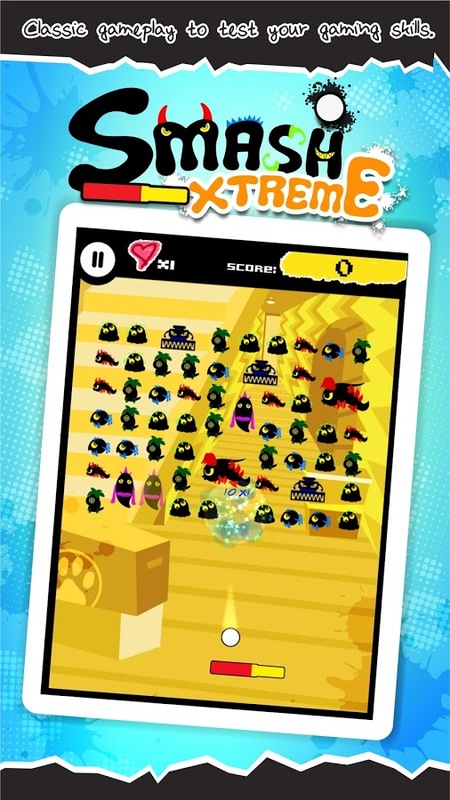 In Monster Smash Xtreme, you take the role of a young adventurer whose mythical ping pong paddle has the power to obliterate the hordes of monsters terrorizing the world! The player must smash the wall of monsters by deflecting a bouncing ball with a paddle. 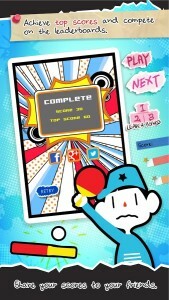 The game is over if the ball touches the bottom of the screen, so you must move the paddle to deflect the ball, keeping it in play, until all monsters are defeated! 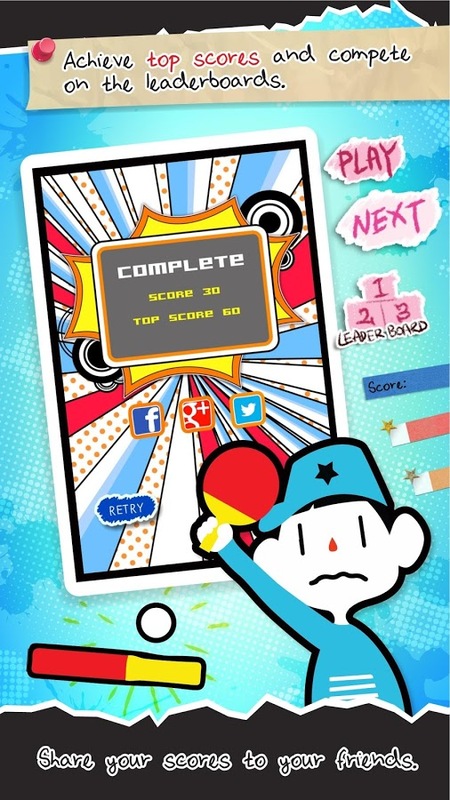 The game features bright and colorful retro-inspired graphics, and an endless mode, where you can play as long as you can to get the highest score. Collect power-ups like cherry bomb, bubble bat, and burner to help you defeat your enemies. Always keep in mind that some monsters need different strategies to tear down. 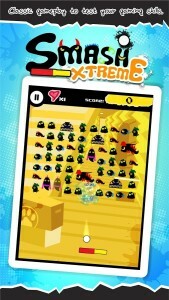 Download Monster Smash Xtreme, FREE TO PLAY! « Swing Quokka propels into your Apple devices!